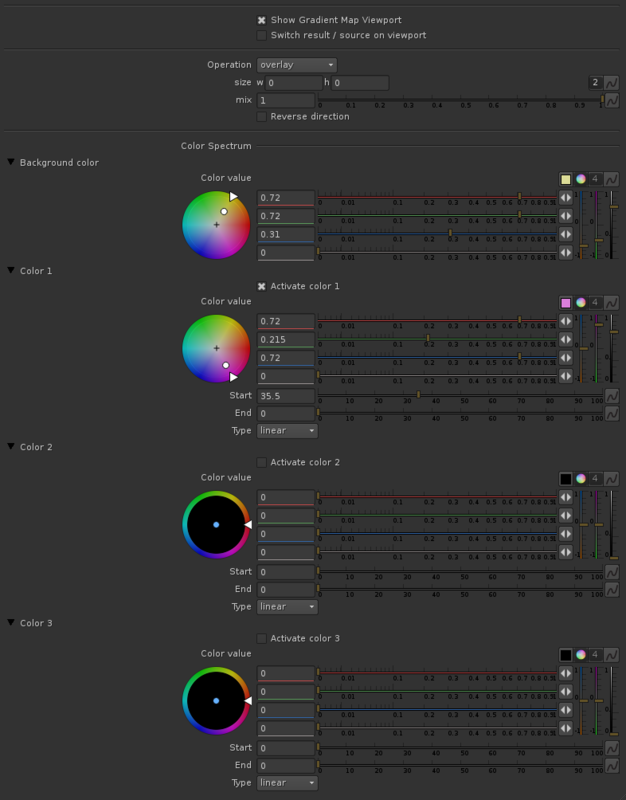 ekaGradient is the equivalent of Photoshop's color gradient or Colorama in After Effects, something I've always missed working at Nuke. 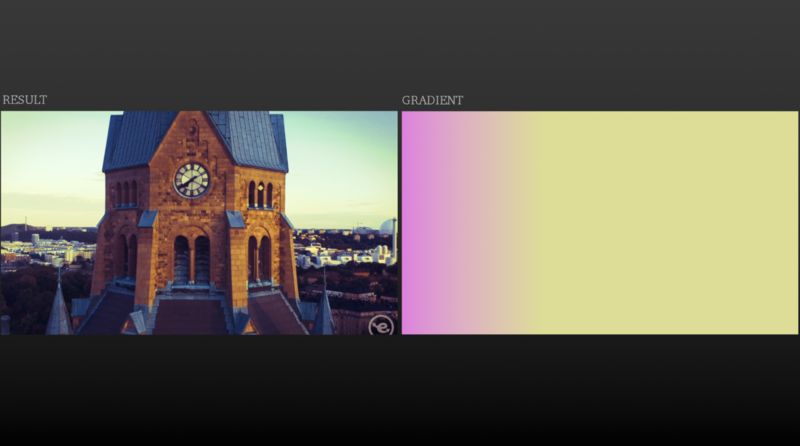 It can be used by creating a color gradient to change the image, as well as it can be used for other uses such as keying. 1. Any way to add more colors along the gradient? 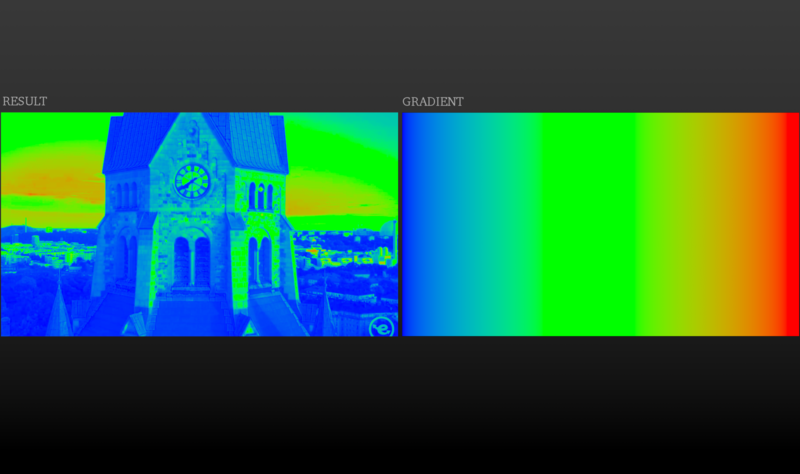 photoshop has an seemingly unlimited amount of "color chips" you can denote along the grad.